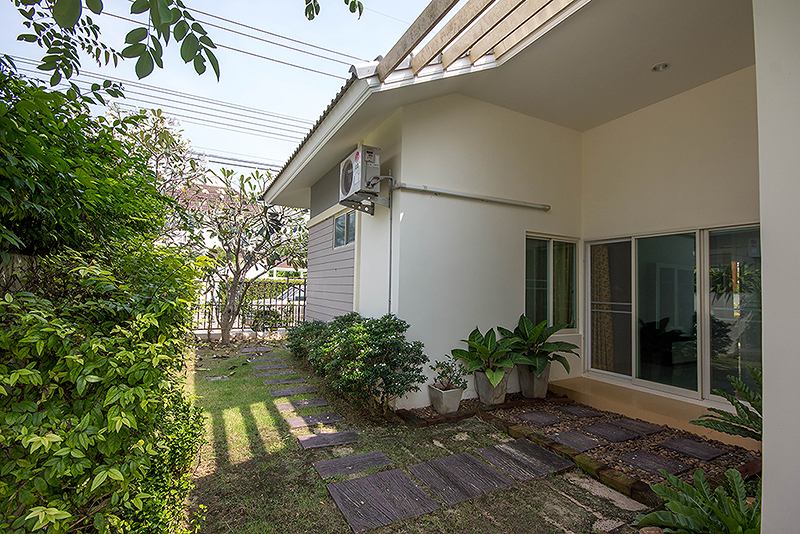 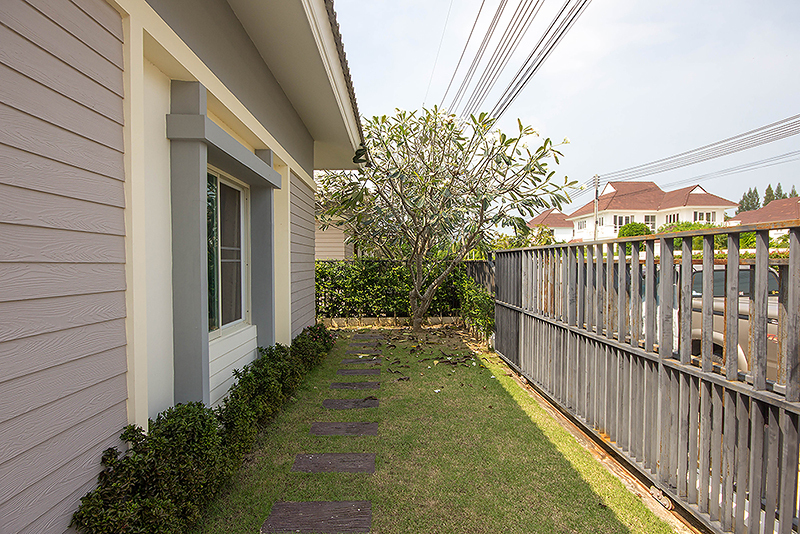 This is a very nice fully finished with a beautiful garden where you can take a rest in every time of the day. 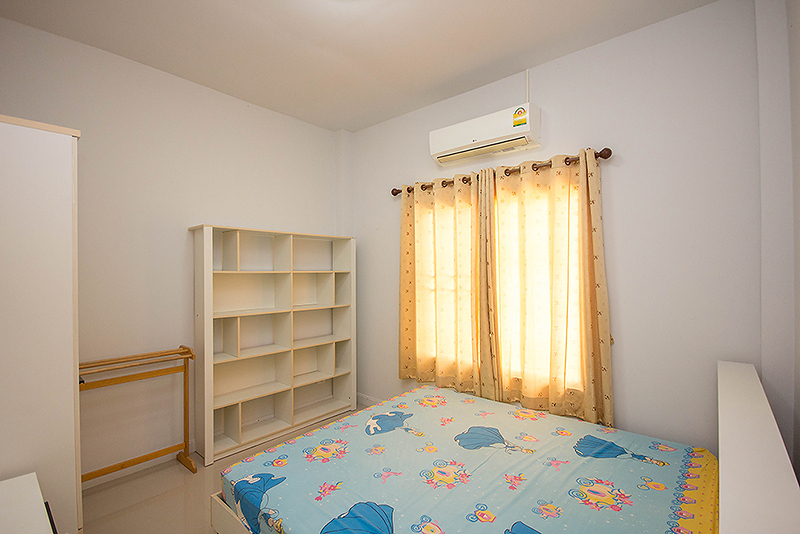 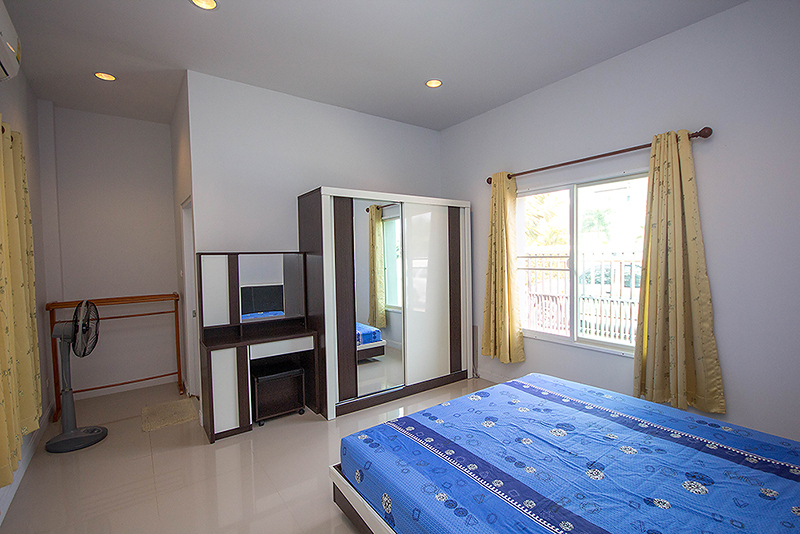 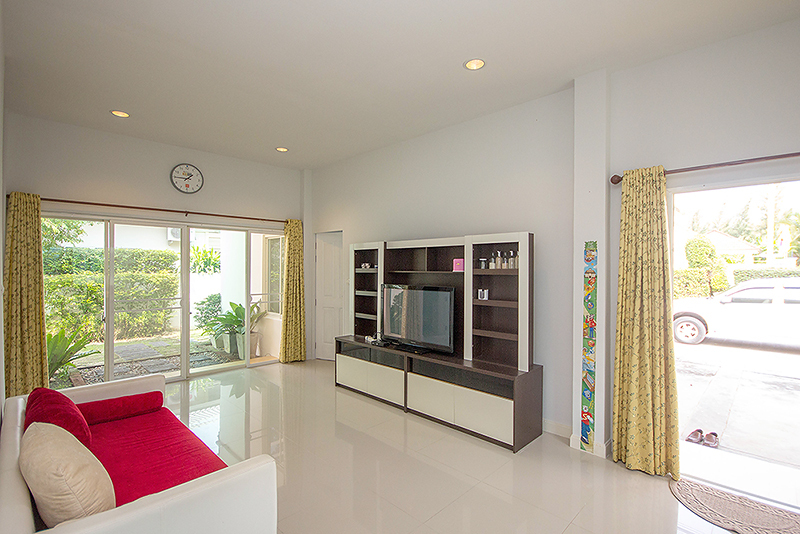 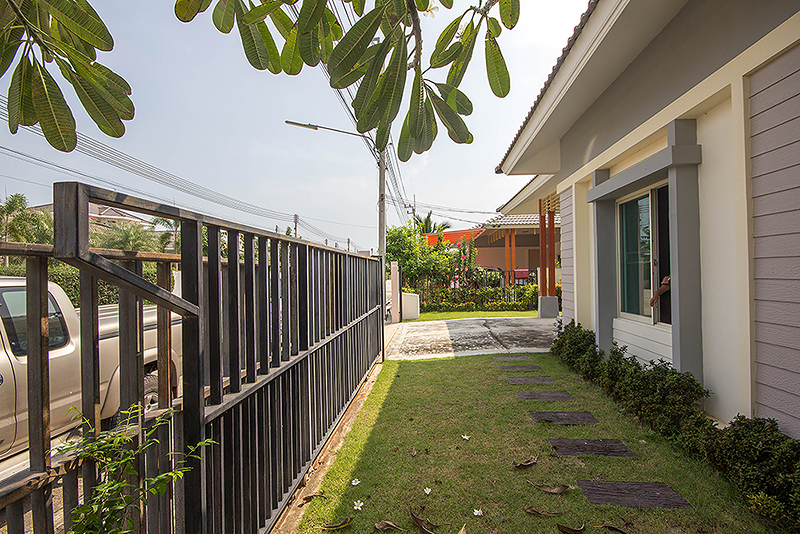 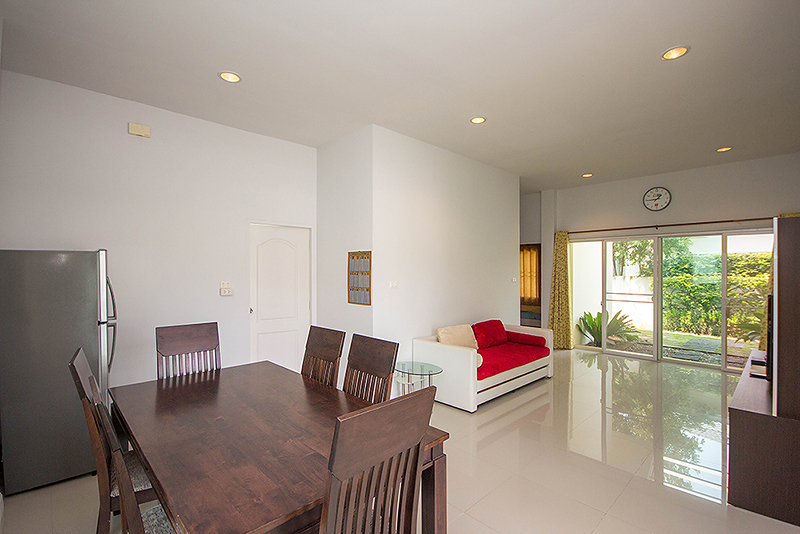 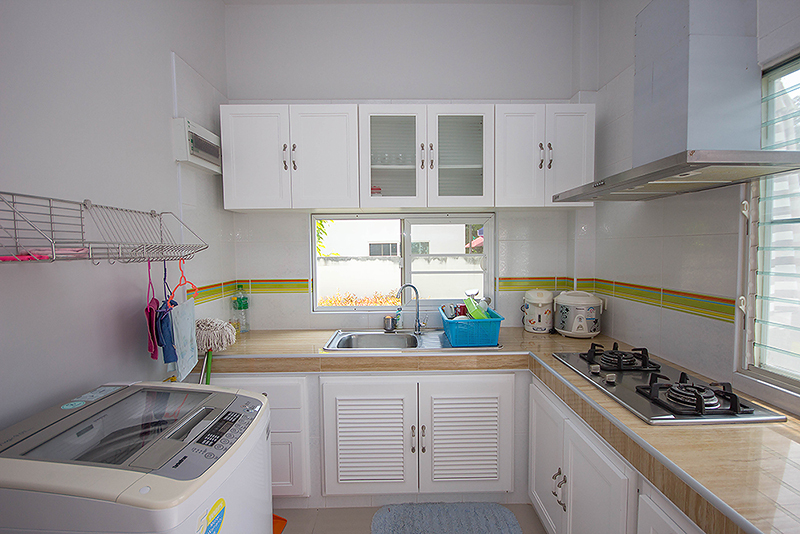 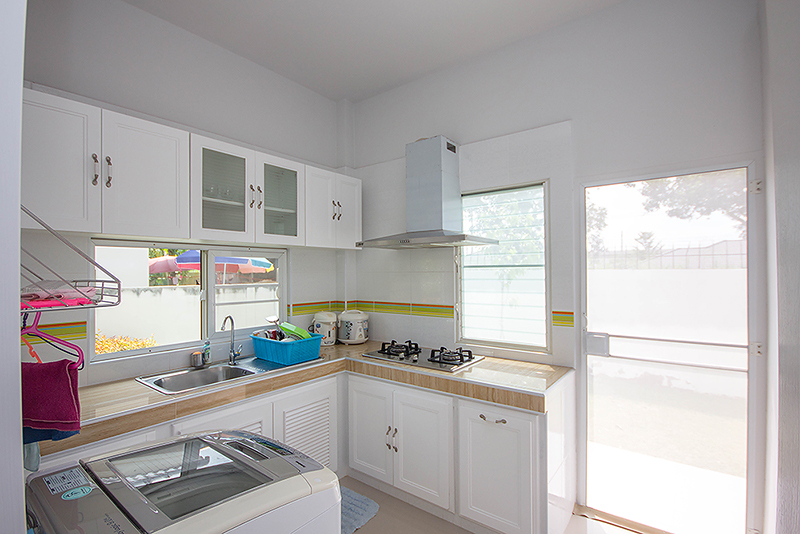 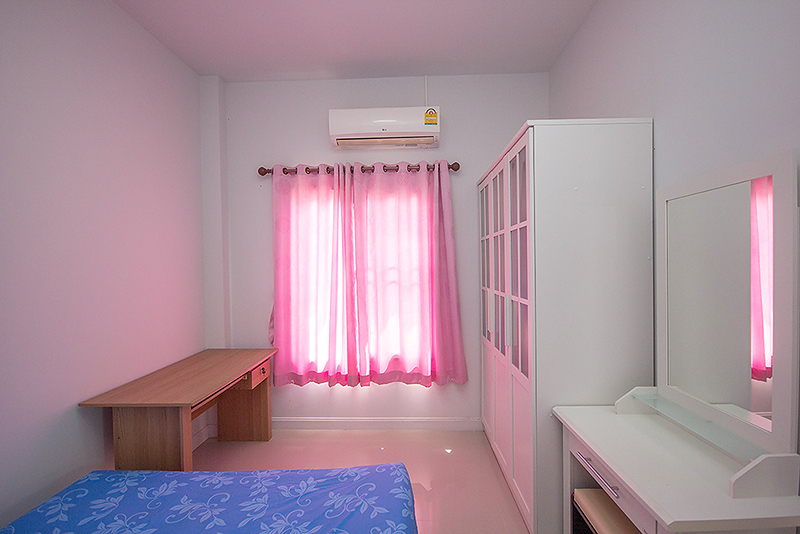 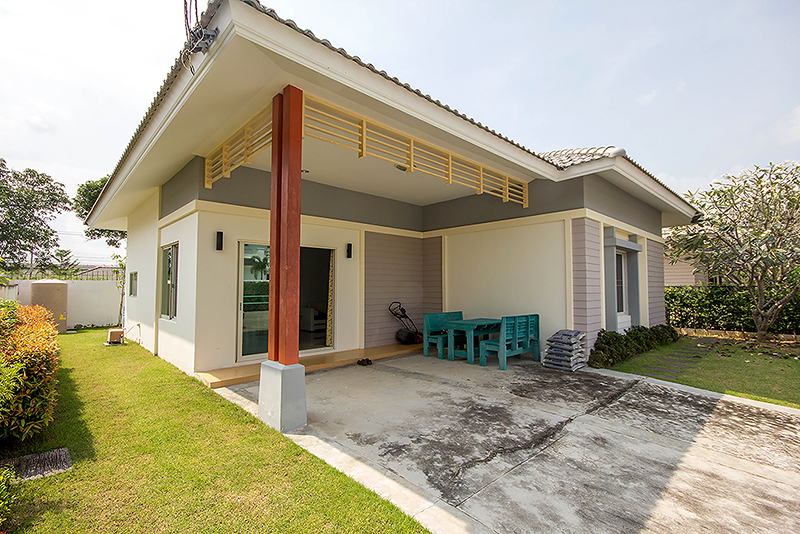 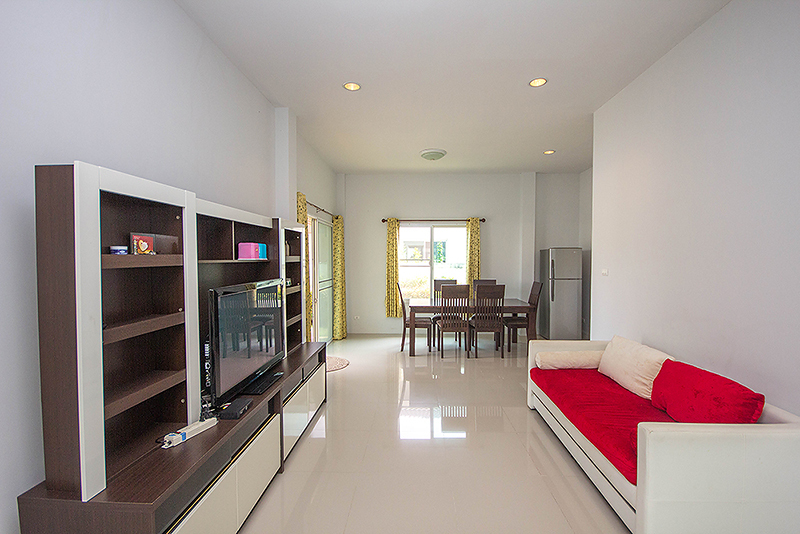 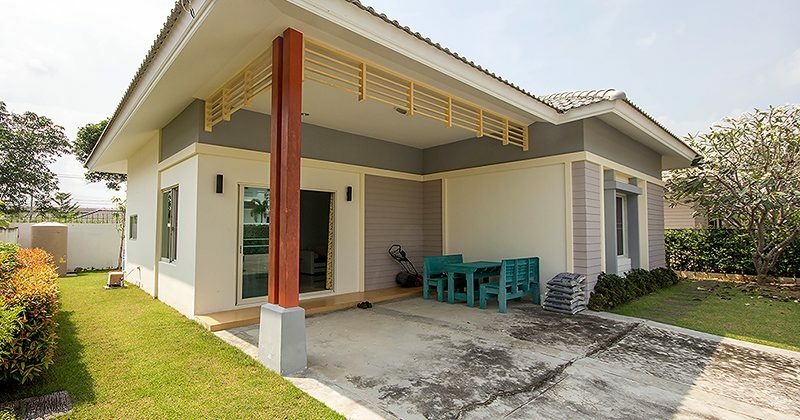 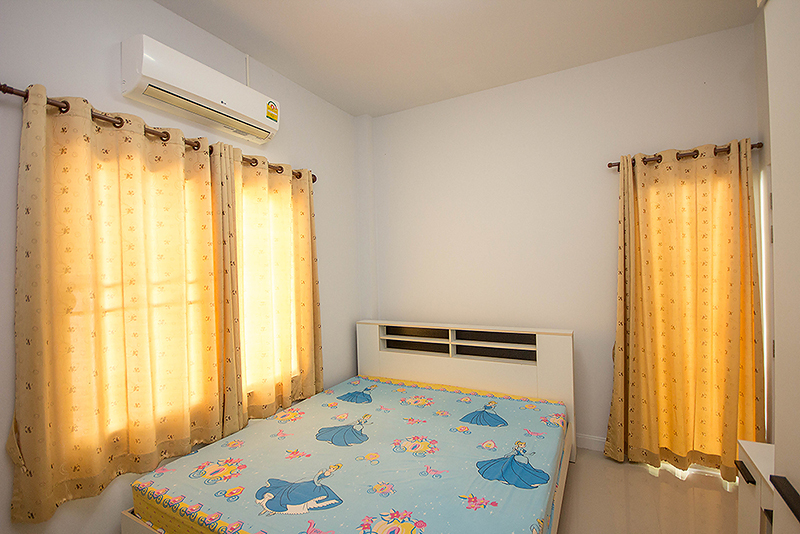 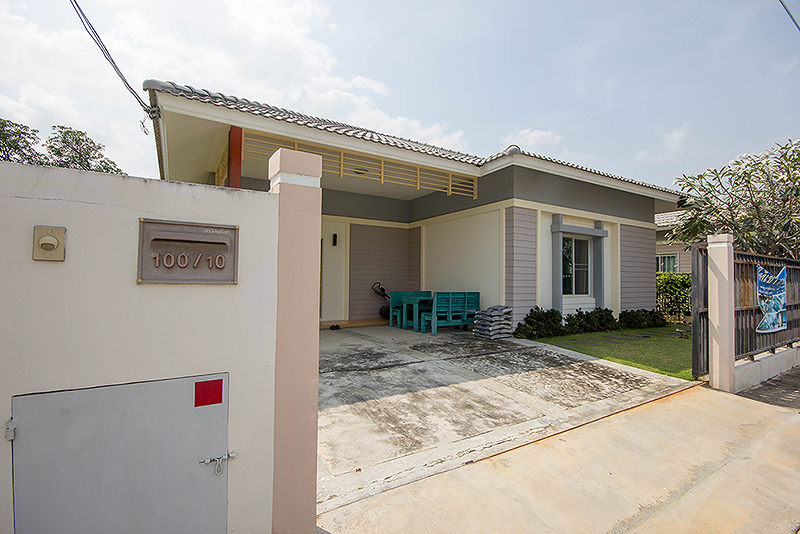 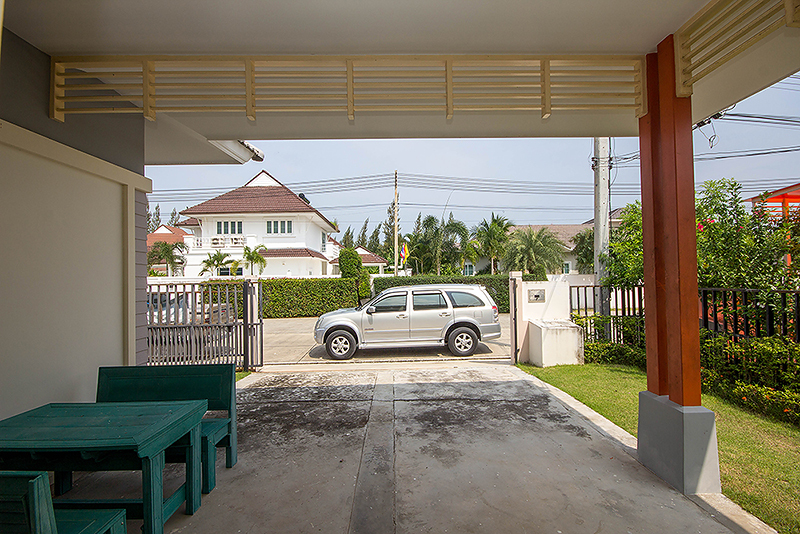 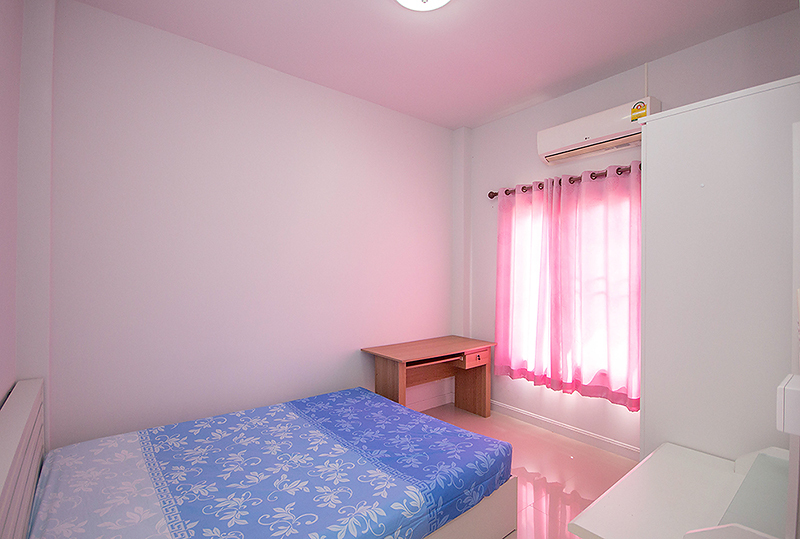 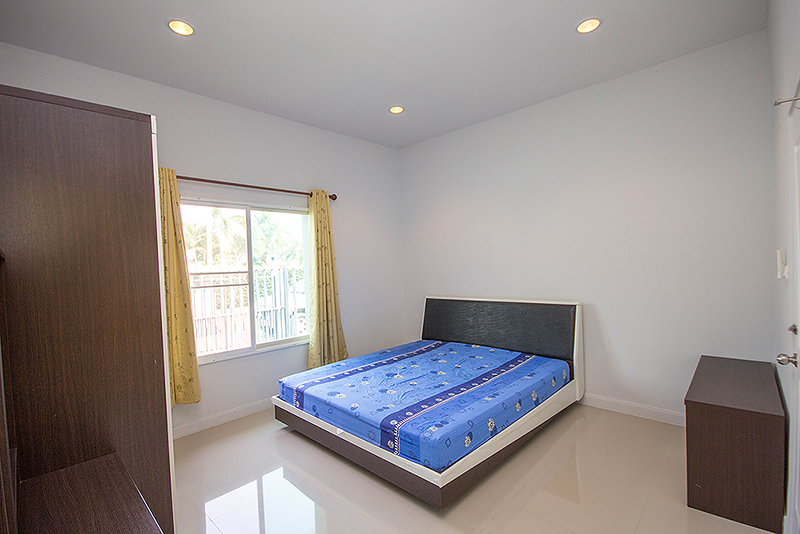 It is located in the west of Hua Hin town centre, approx 8 km from Market Village. 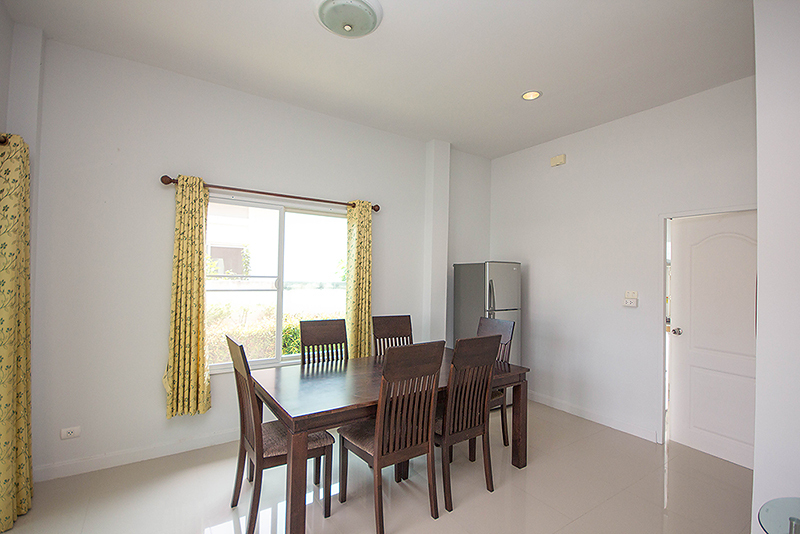 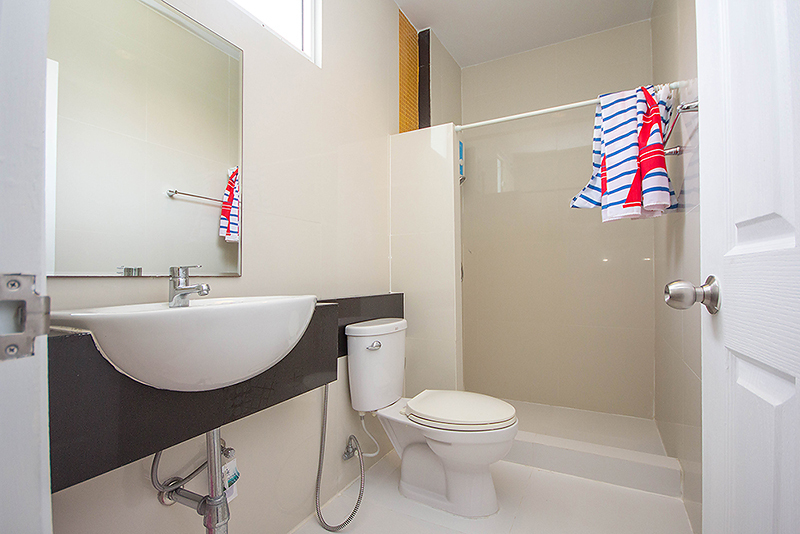 There are living room, 3 bedrooms and 2 bathrooms and a good size kitchen area.